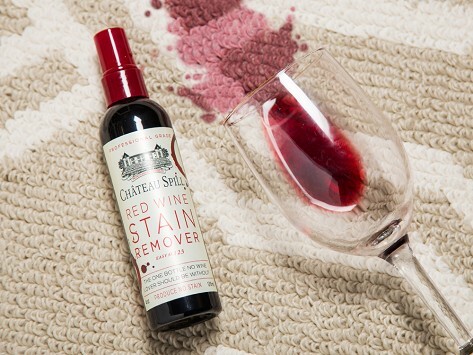 Château Spill is a red wine stain remover that works like magic on spills of your favorite vintage, as well as berries, beets, and more. It is pH neutral and uses only 100% biodegradable surfactants—no peroxide, chlorine, or phosphates. Works on colorfast, washable fabrics and is best on stains that haven’t yet set in. Fluid Content: 4.05 fl. oz. I was not sure if it was going to work, but it does!!! Haven’t had to use it yet. It’s like an insurance policy, when you have it you don’t need it, but when you don’t you do. Had red wine spilled on my light pink shorts. Took the stain out completely. Wonderful product. 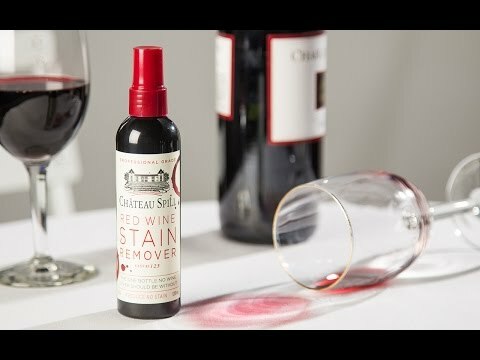 This product works. Friends have requested it after seeing is believing. About The Hate Stains Co.